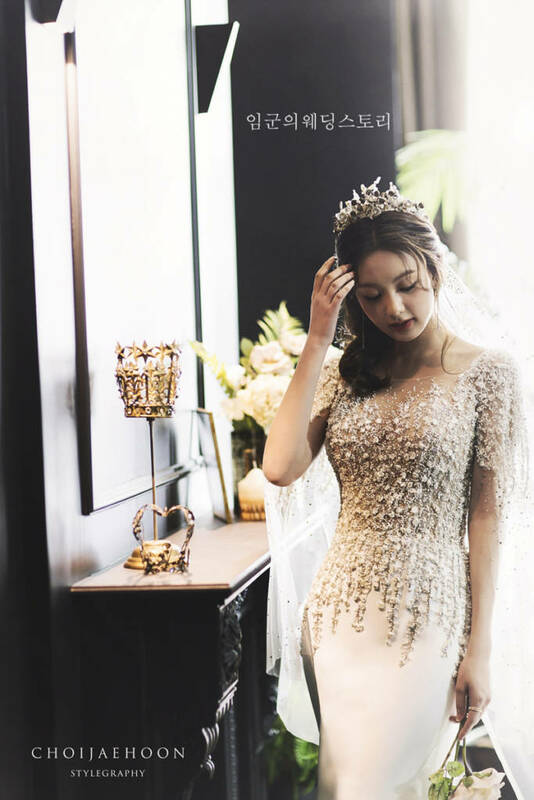 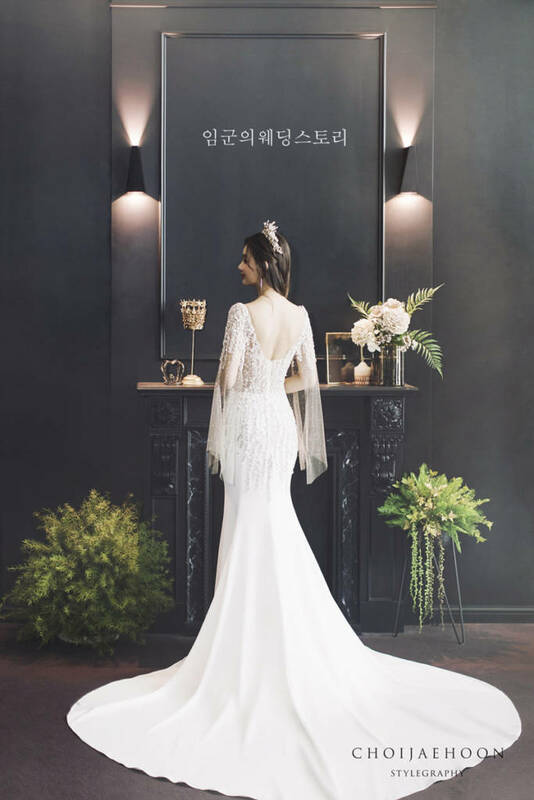 Theseday, wedding dresss fitting snap are becoming more and more interested in making pleasant memories. 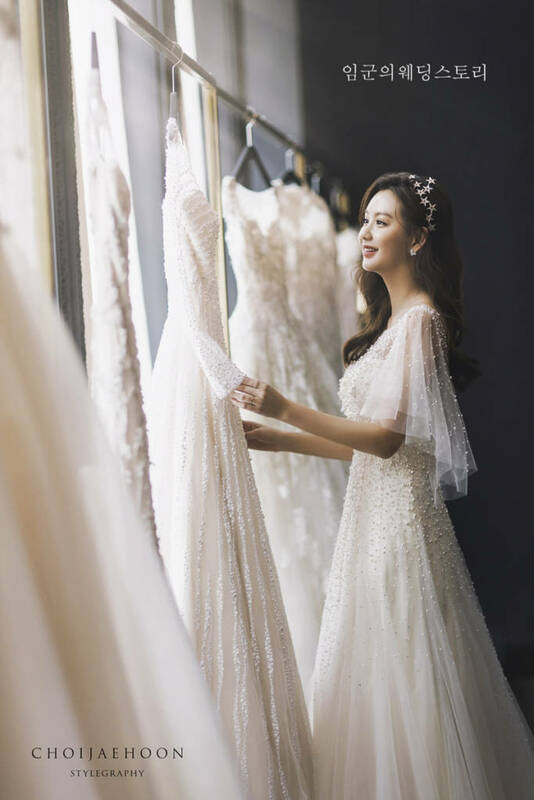 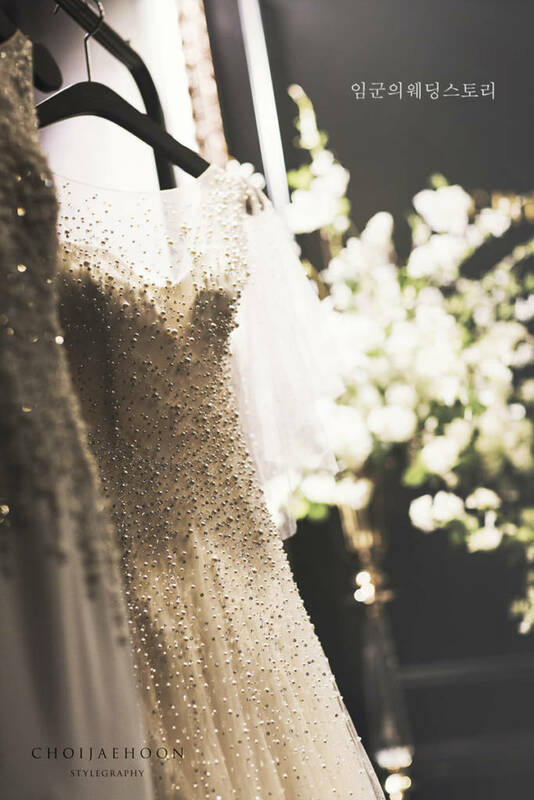 It is time to carefully choose the wedding dress for wedding photography, and that time is very happy. 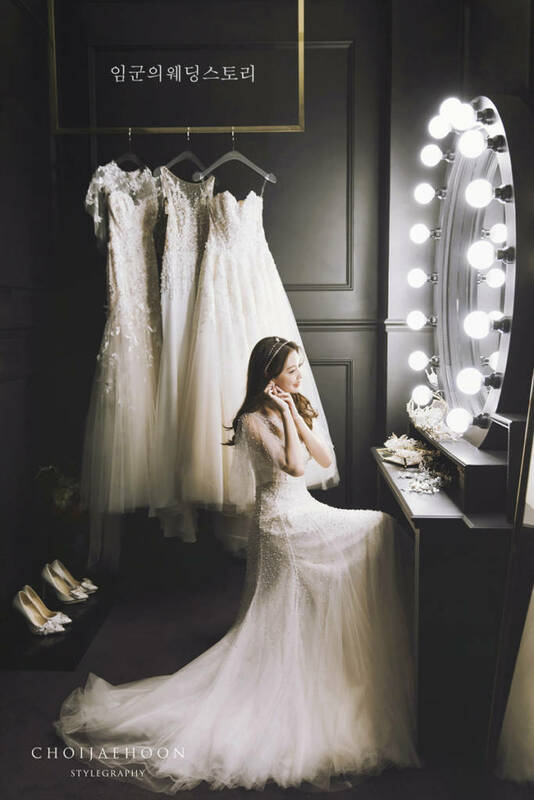 The bride will see herself in the mirror. 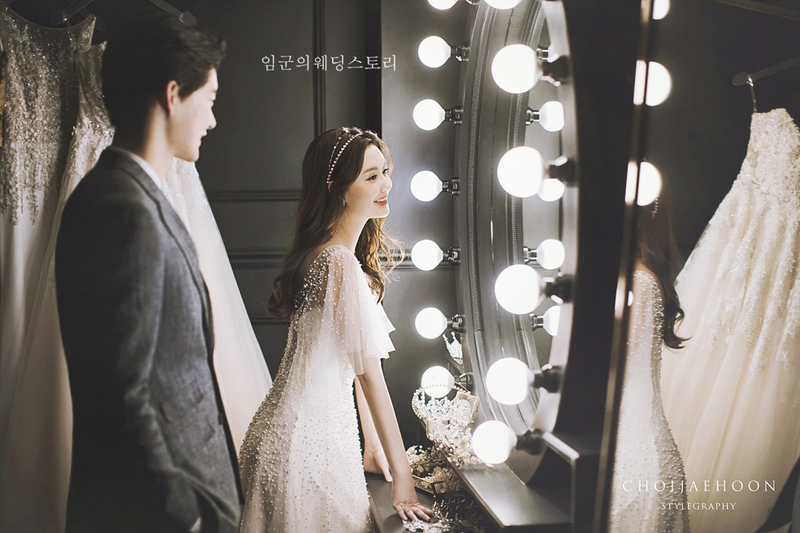 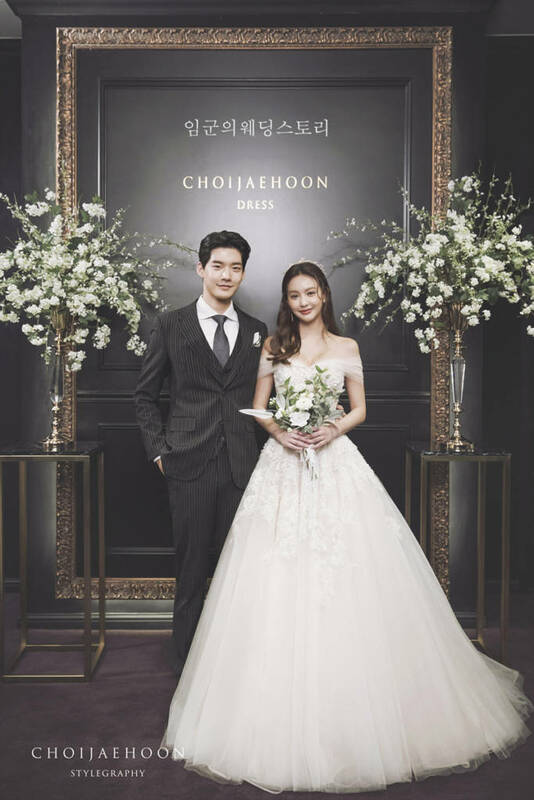 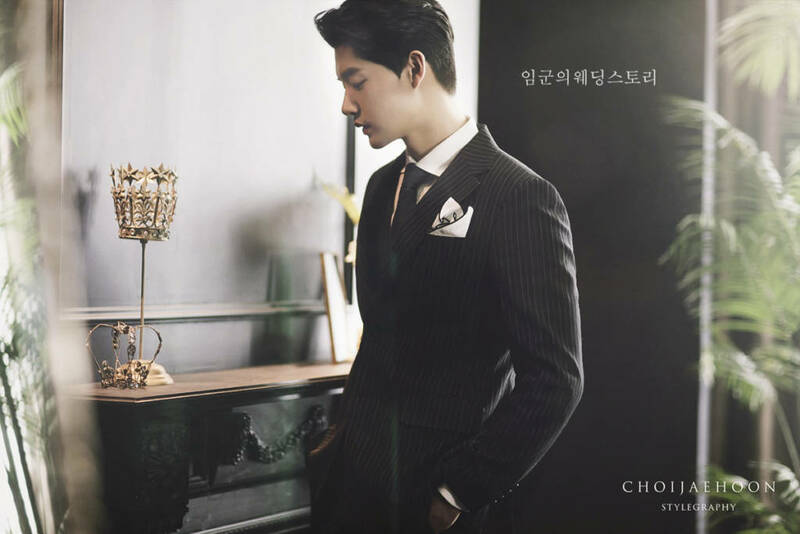 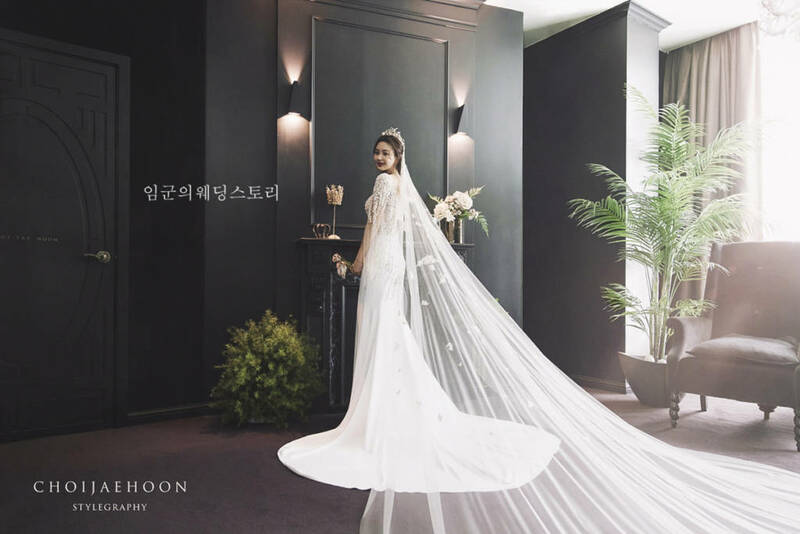 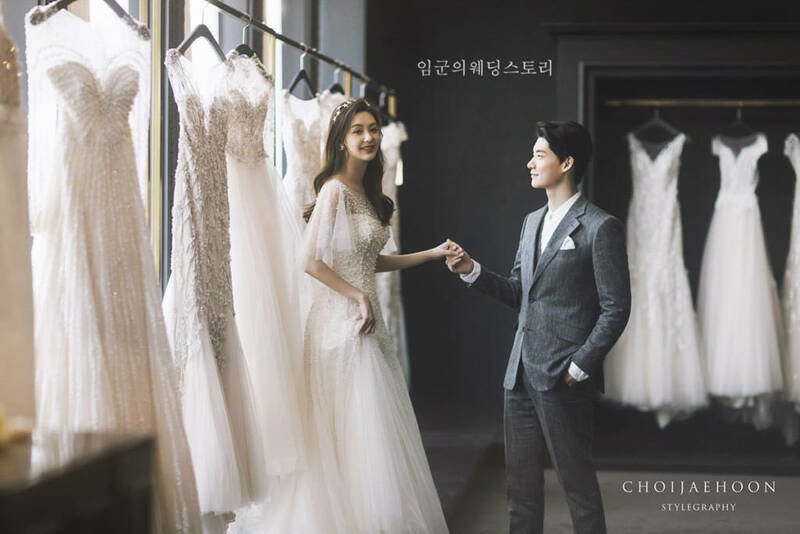 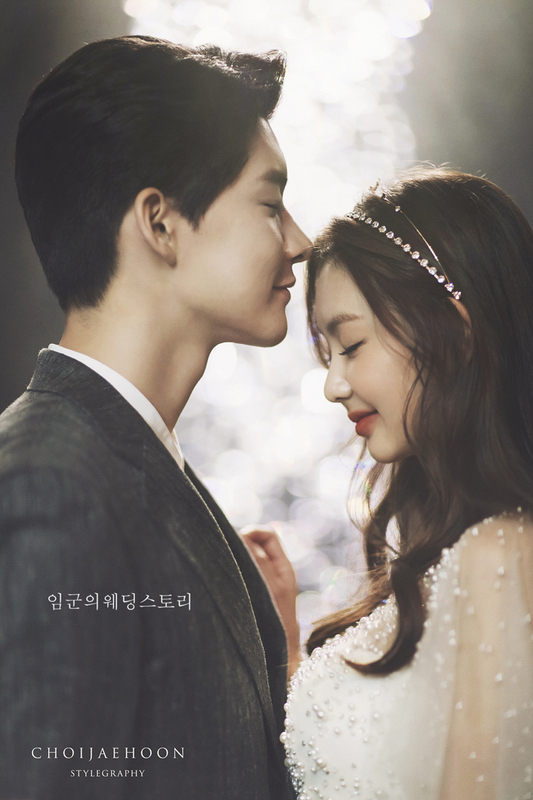 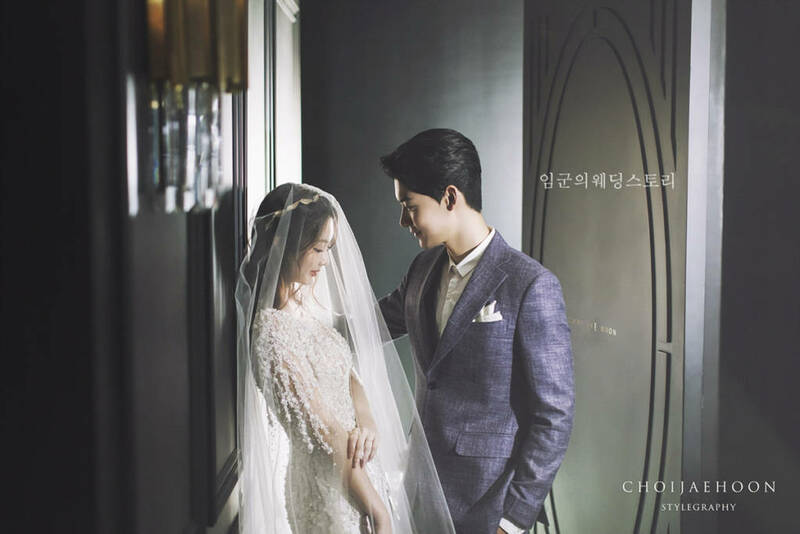 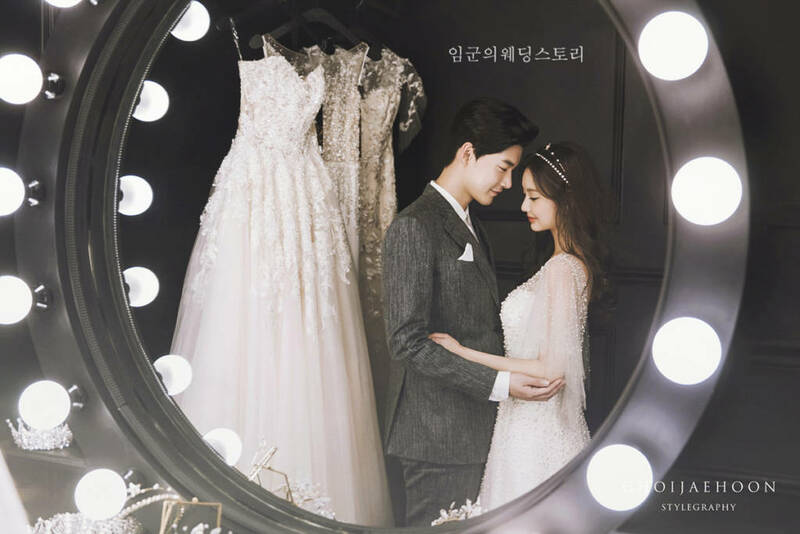 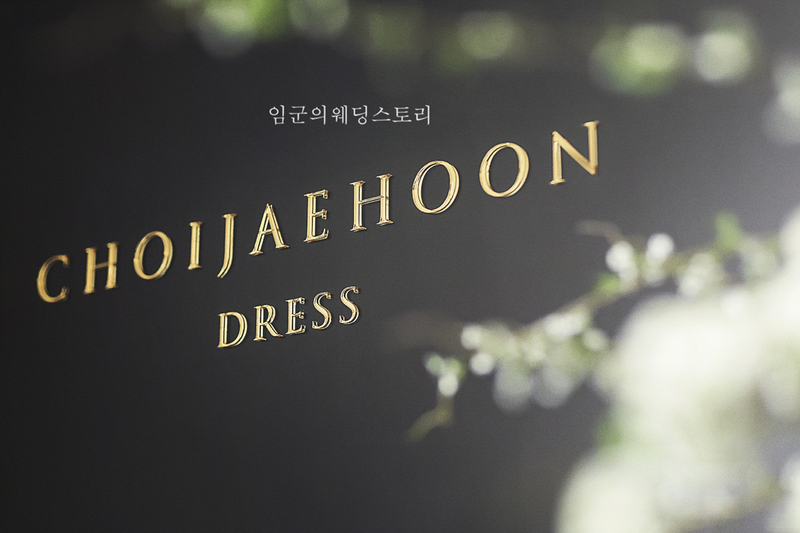 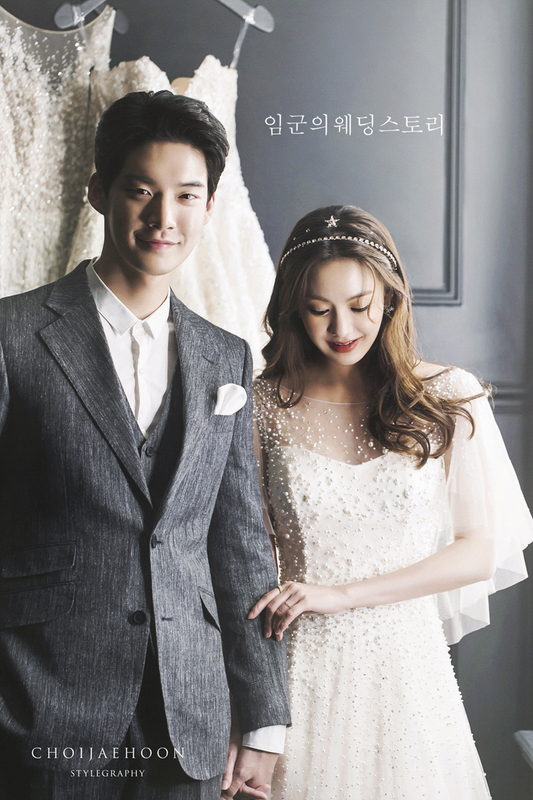 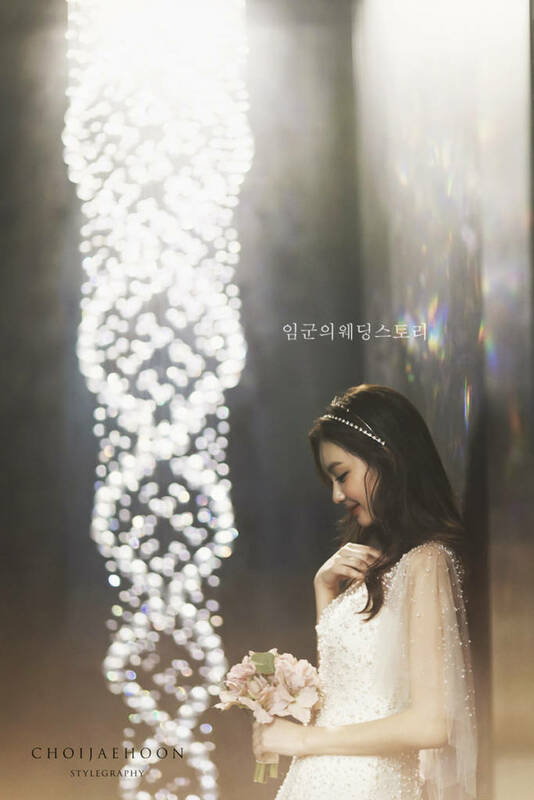 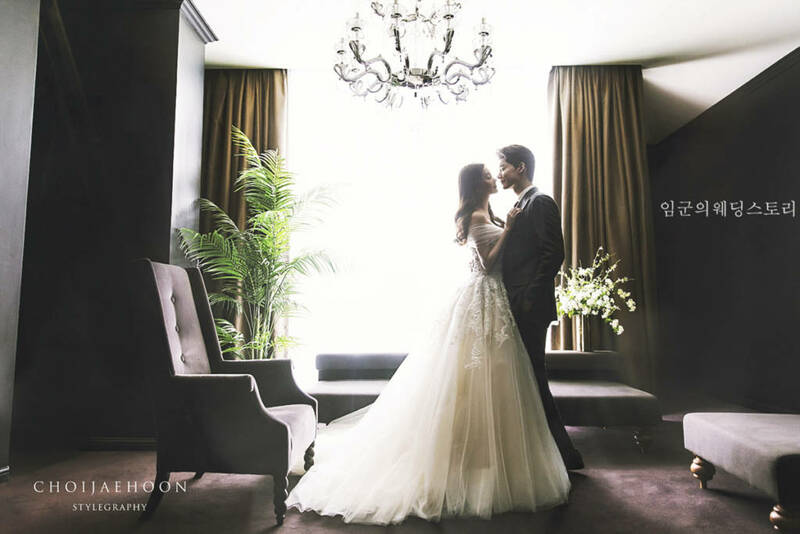 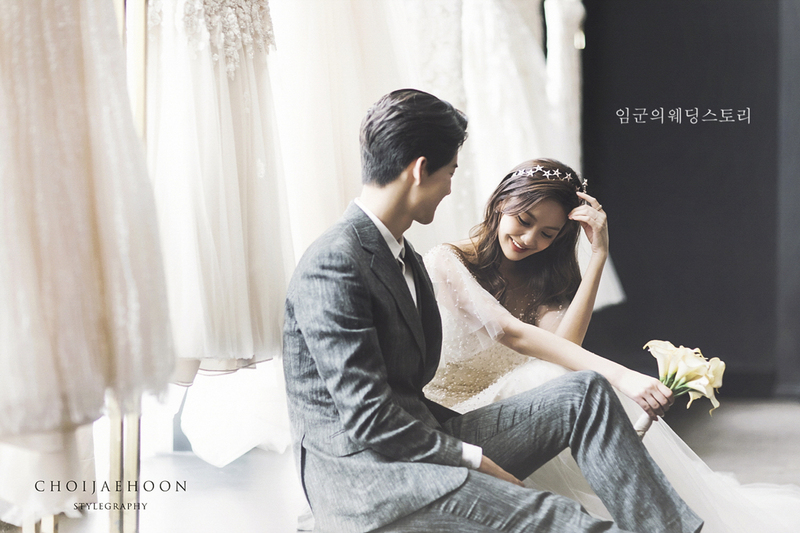 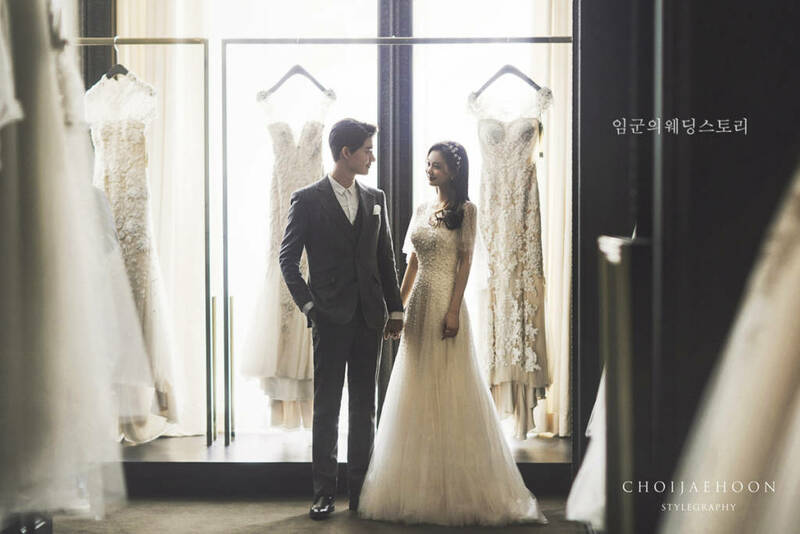 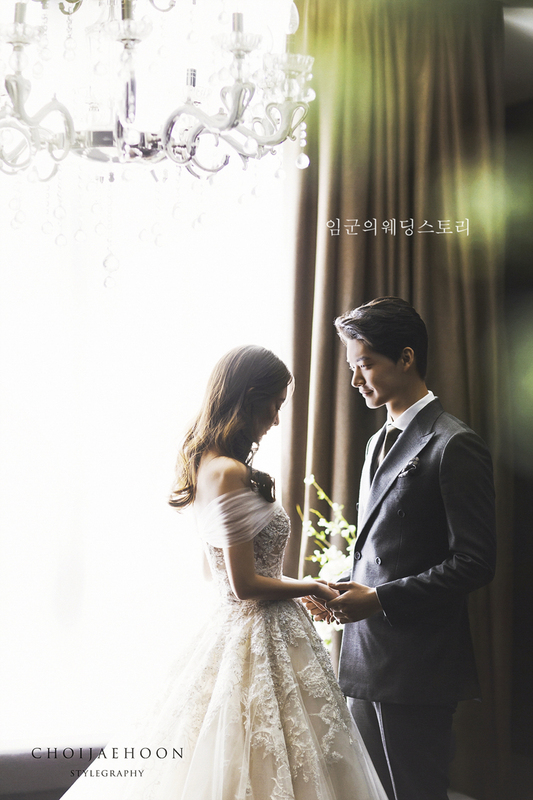 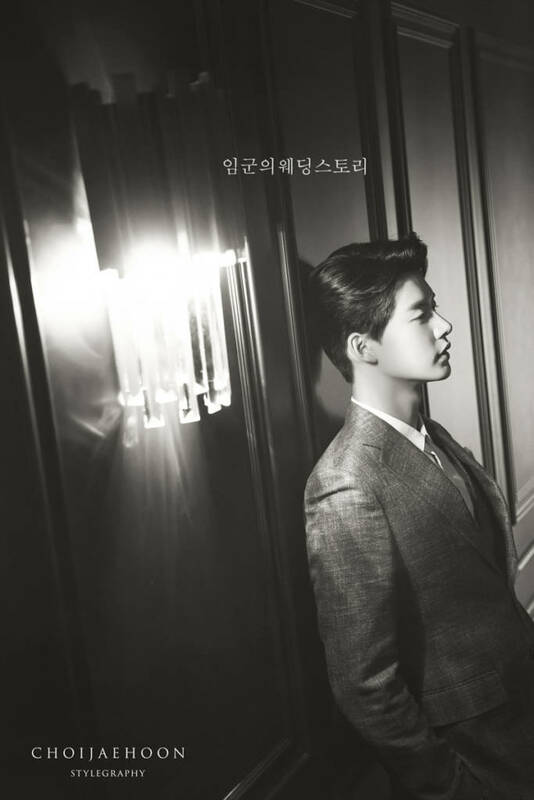 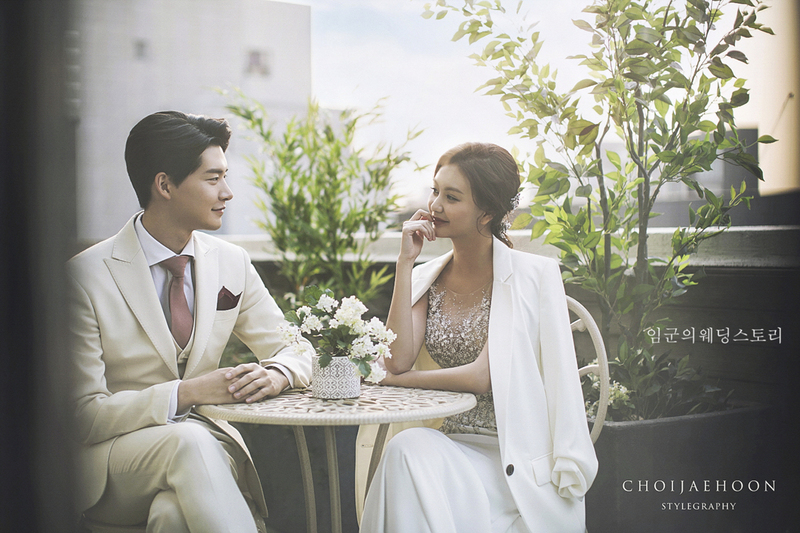 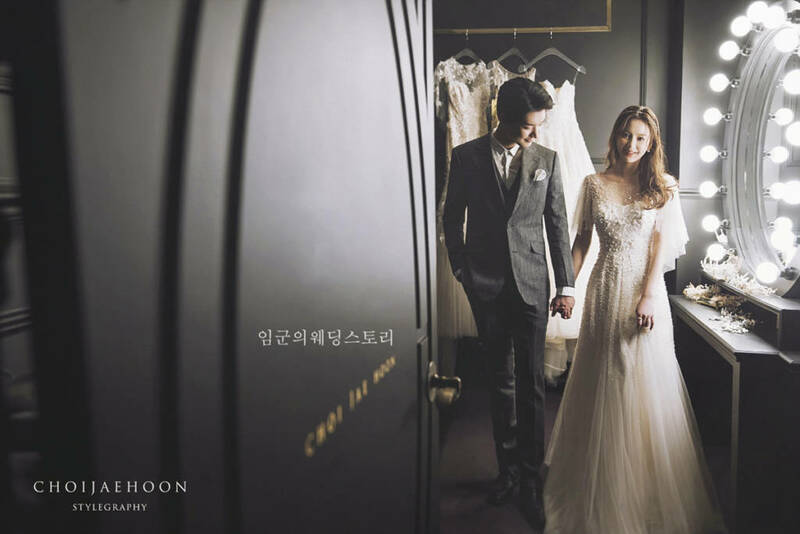 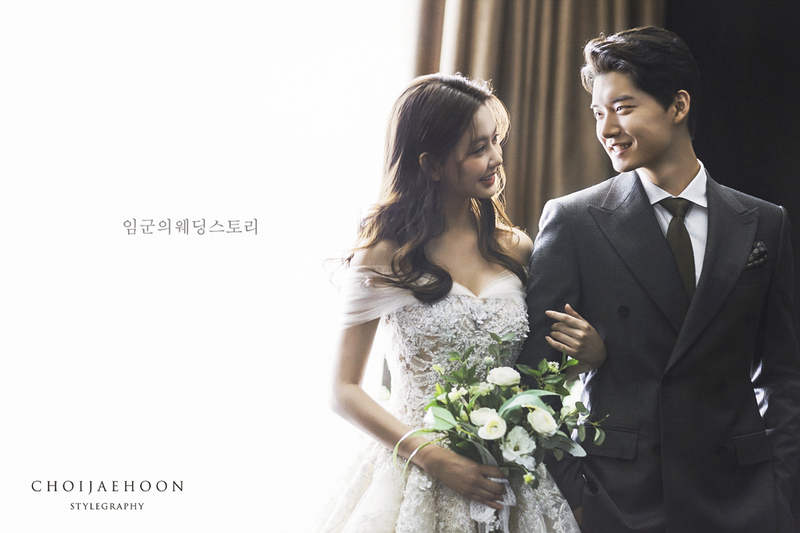 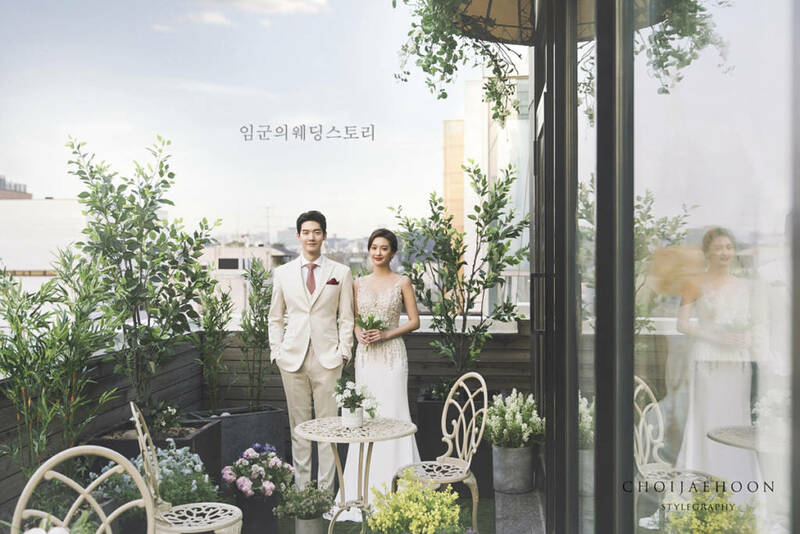 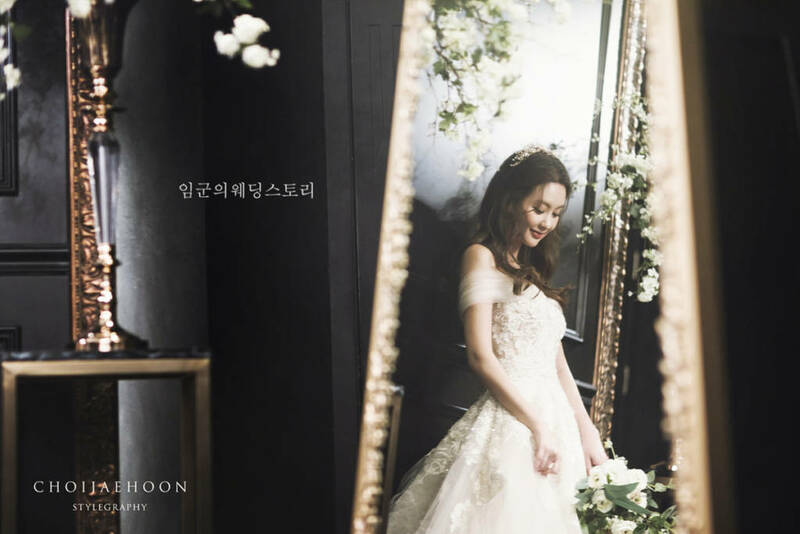 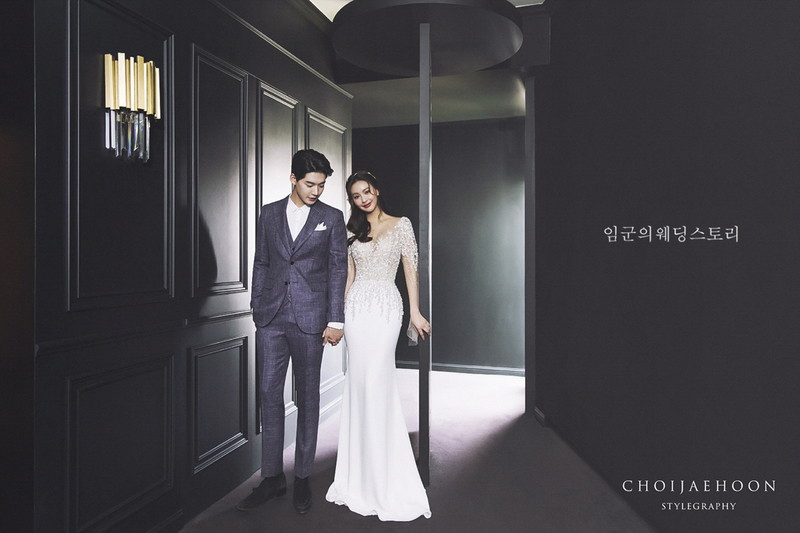 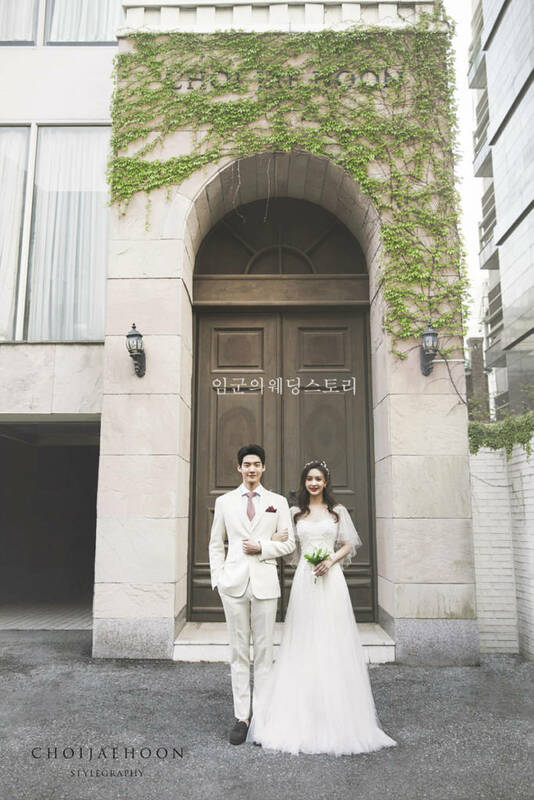 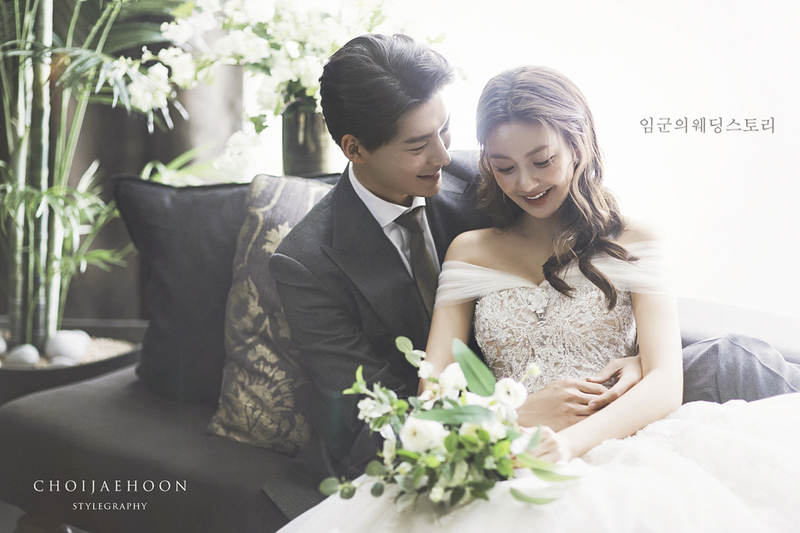 This time, we have a sample fitting snap in choi jae-hoon wedding. 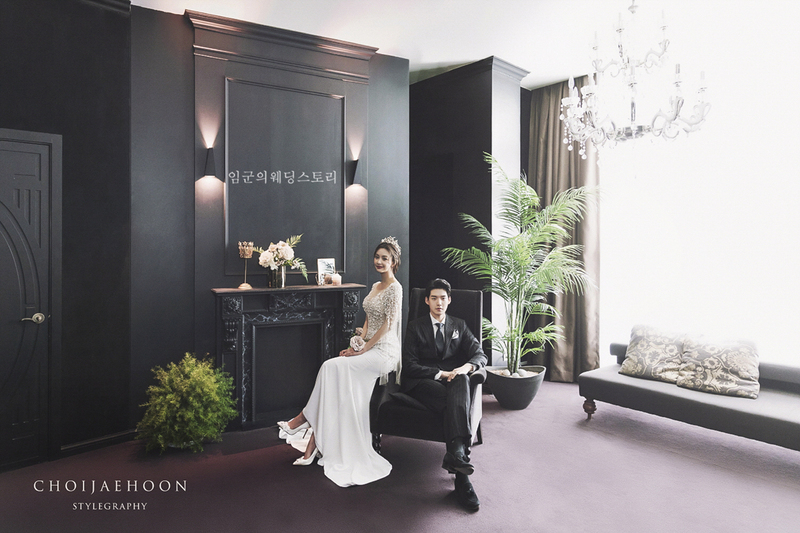 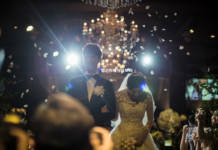 If you are interested in preparing wedding photos in korea, please feel free to contact us.